The Wallabies are on the hunt for a new attack coach after Stephen Larkham was told he was no longer required. 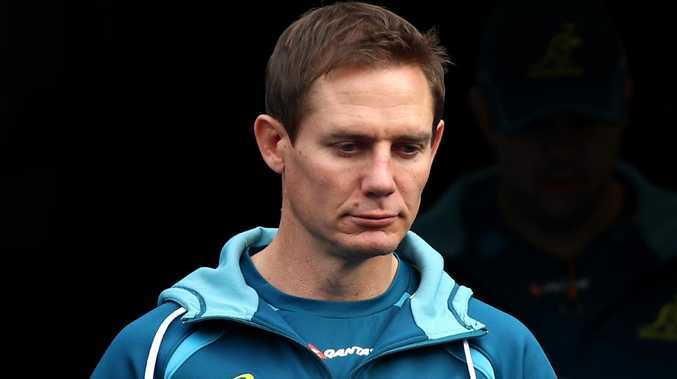 EIGHT months out from the World Cup, the Wallabies are on the hunt for a new attack coach after former World Cup-winner Stephen Larkham was let go on Monday. Wallabies coach Michael Cheika made the decision to let Larkham go after the national team won just four of 13 Tests (31 per cent) in 2018 - the worst year for Australian rugby since 1958. The miserable year led to a review at season's end, where Cheika escaped the axe but had his power's reined in after the appointment of Scott Johnson as Rugby Australia's new Director of Rugby and the introduction of a three-person selection panel. It's understood Rugby Australia was keen to keep Larkham on as the national backs coach, but Cheika was adamant his former heir apparent had to go. 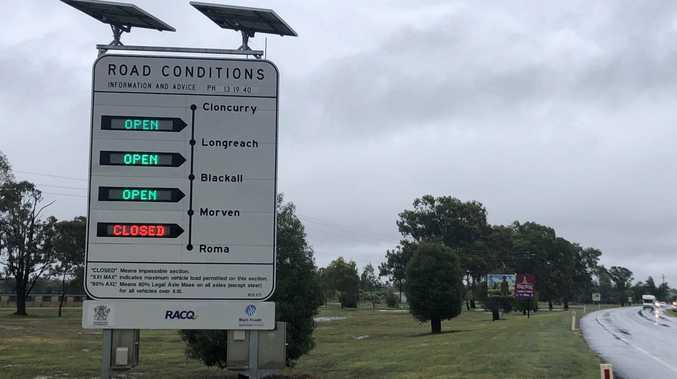 While Rugby Australia opted not to make any decisions on the future of the coaching set-up in December, Larkham's tenure with the national team was settled when he was the only coach not present at the Wallabies' pre-season training camp in Sydney last month. In a statement released by Rugby Australia, Larkham said he and Cheika had fundamental differences in the direction the team should go. 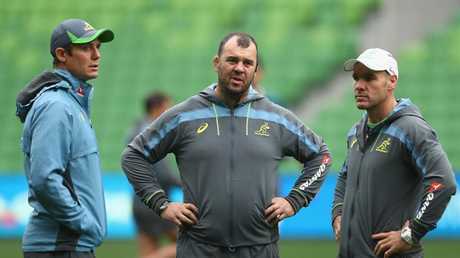 Wallabies coach Michael Cheika has let go of his backs coach Stephen Larkham. The World Rugby Hall of Famer will stay in Australian rugby, after being appointed to the new role of National High Performance Coach Advisor. "Ultimately Michael is responsible for the performance of the team," Larkham said. "We have differences in attacking strategy and overall game philosophy. "We couldn't agree on these key points and it is in the best interest of the team that they receive clear and consistent messages from their coaches. "I am obviously disappointed with this outcome as I had chosen to pursue the experience of taking the Wallabies through to the World Cup, however I am pleased to be able to continue coaching and contributing to Australian Rugby in this new role."